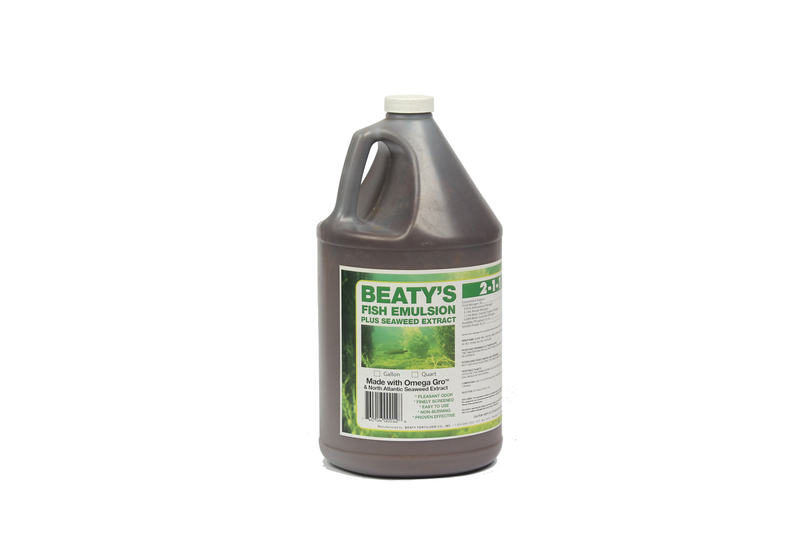 This product is designed as a foliar supplemental spray or for adding to liquid fertilizer systems. 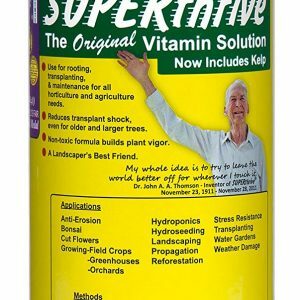 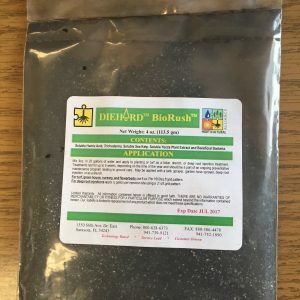 Use during the stress periods of plant growth; e.g., rapid early growth, budding, pod formation, fruiting, prior to frost, and to revitalize crops damaged by herbicides. Apply as a fine mist in the early morning or late afternoon.SHIPPING IS INCLUDED IN ALL 48 CONTINENTAL U.S. STATES. 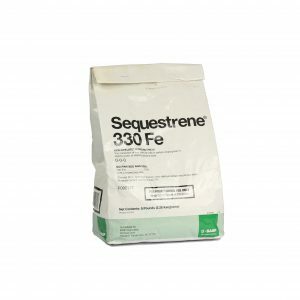 CONTACT US VIA OUR CONTACT FORM PAGE FOR EXTRA SHIPPING COSTS FOR OTHER AREAS.